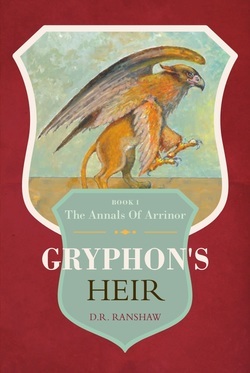 In this debut fantasy, a schoolteacher is thrust into a contest for a medieval throne. in a world savaged by the corrupt Usurper. Ranshaw’s prose is sharp and absorbing, with characters often discussing every facet of a situation before taking action. Major events are preceded by plenty of traveling, but they are worth the wait (“A roiling wave of dense, grey mist advanced swiftly and silently across the Moor from the south, a wave hundreds of feet high”). A scene in which a legendary sword appears is truly breathtaking. Monotheism and gender equality also prove to be engaging themes, which will hopefully reappear in the sequel.